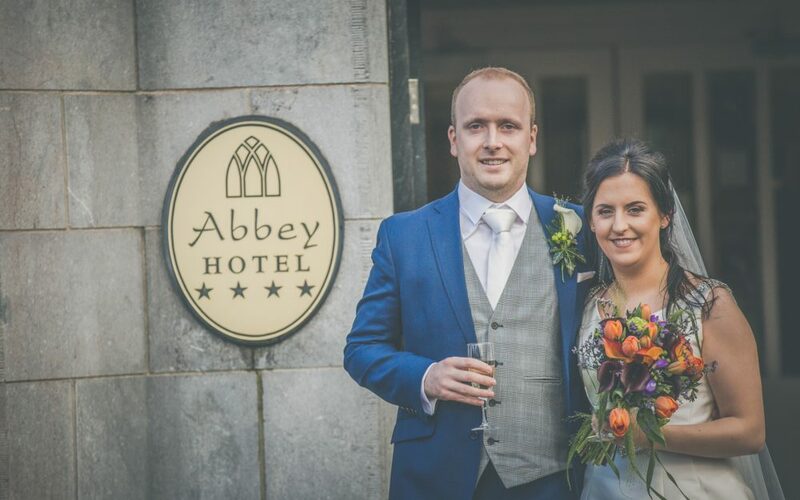 It’s always a glorious day for a wedding at the Abbey Hotel Roscommon! 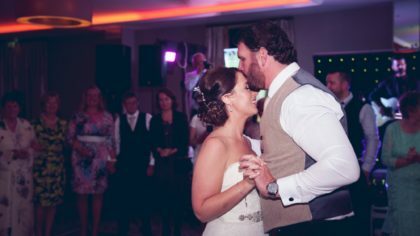 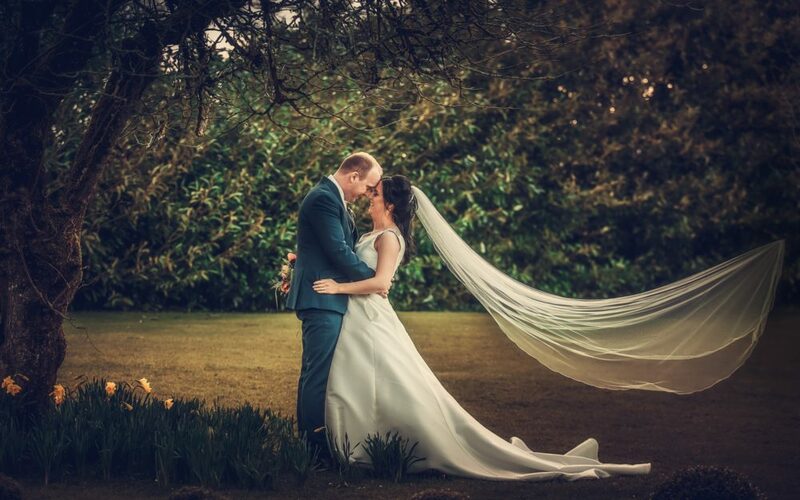 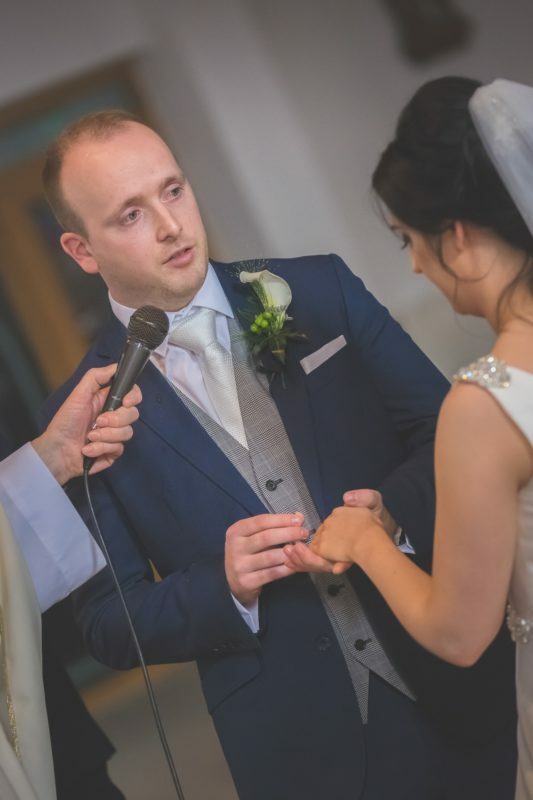 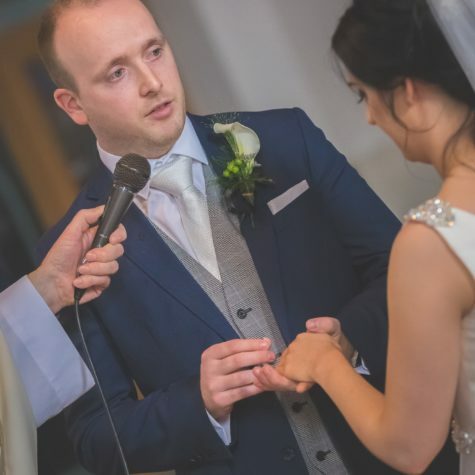 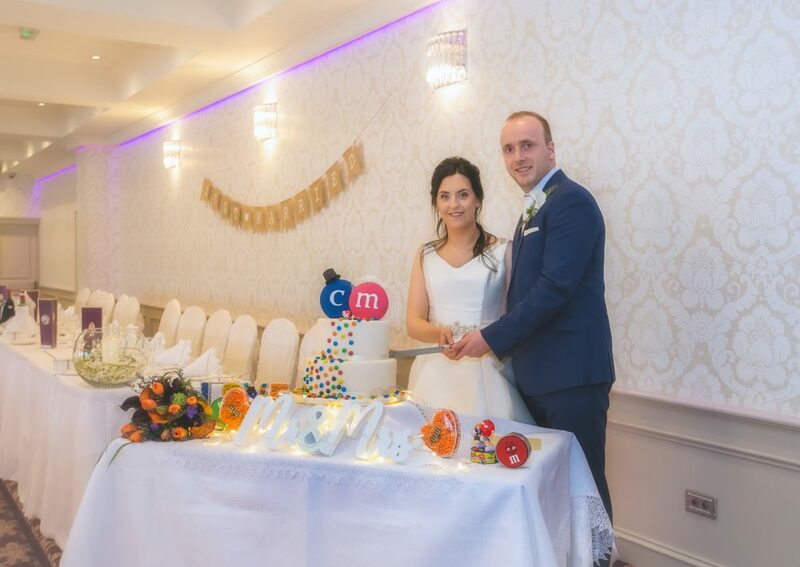 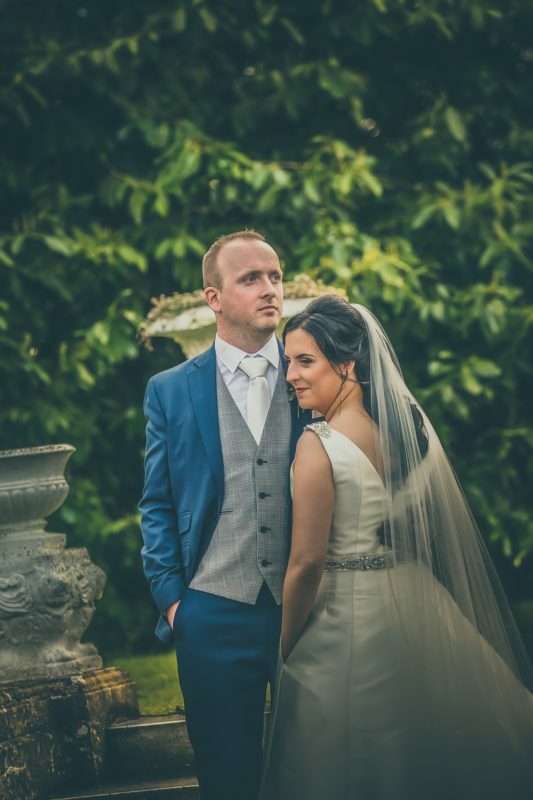 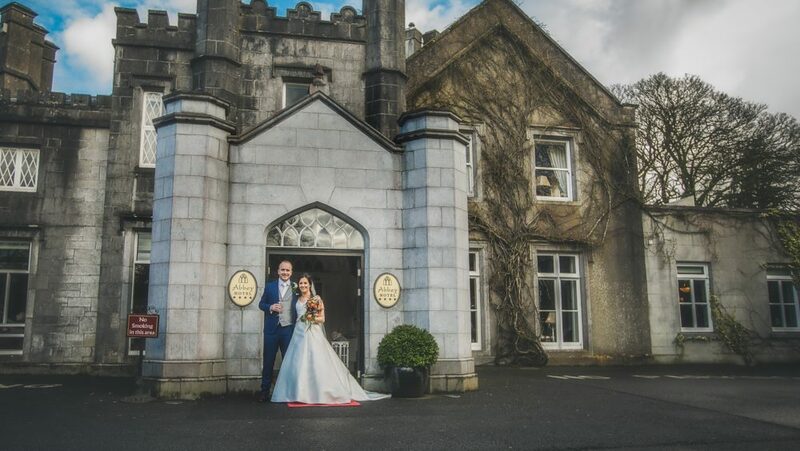 Recent newlyweds Michelle and Ciaran were lucky enough to be able to celebrate their nuptials at the gorgeous 4-star hotel. 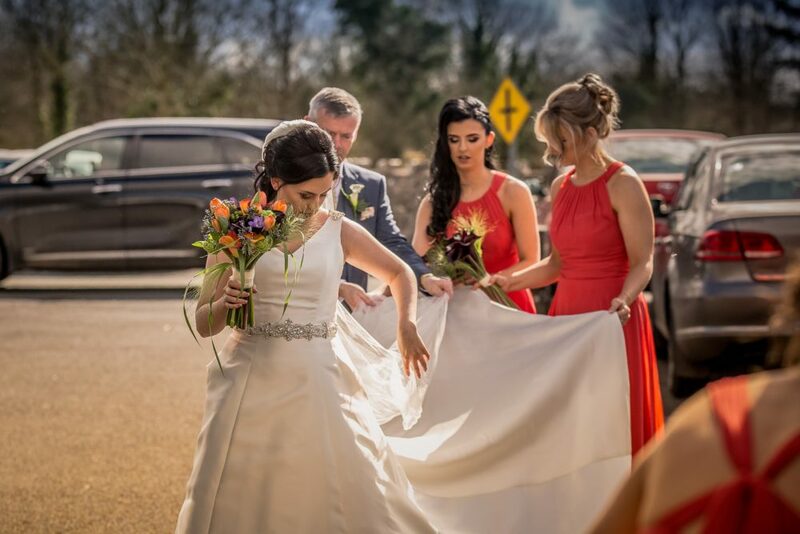 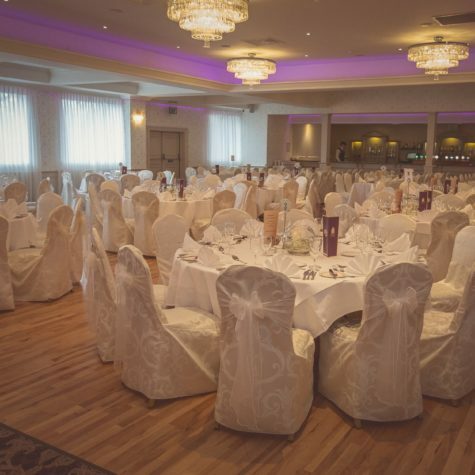 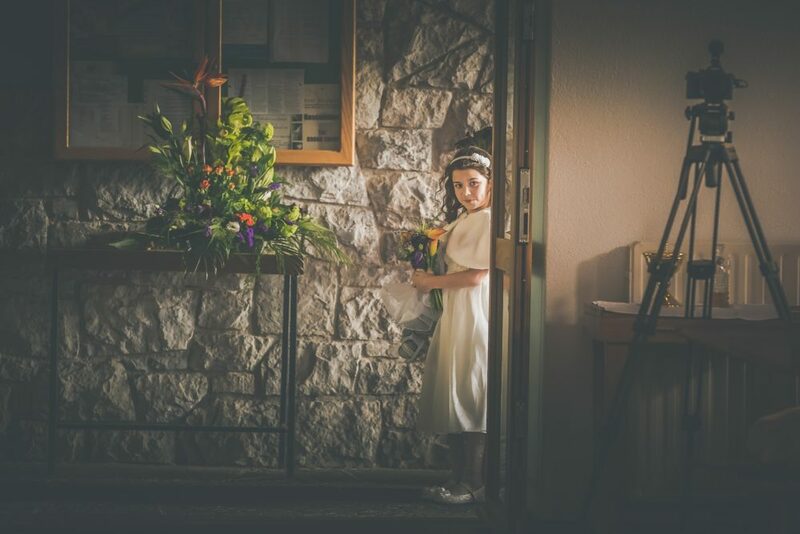 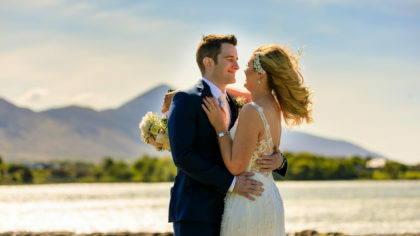 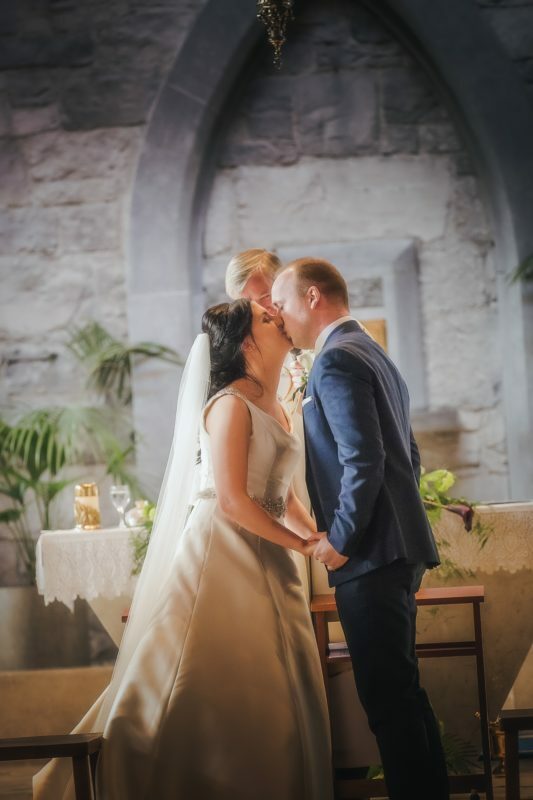 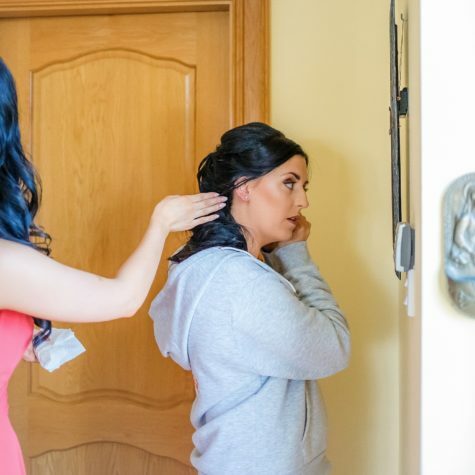 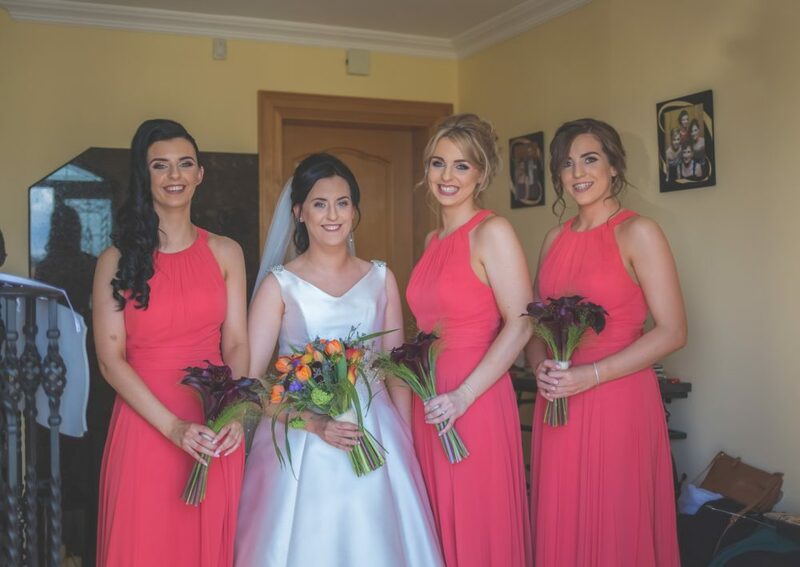 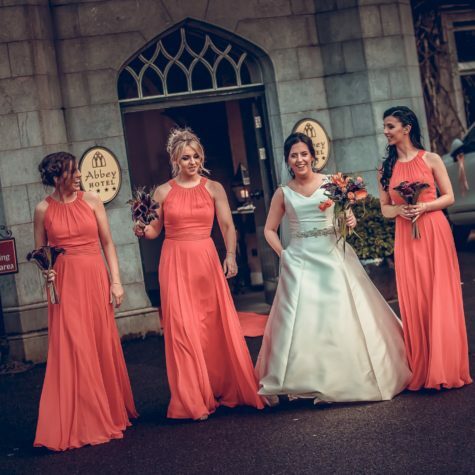 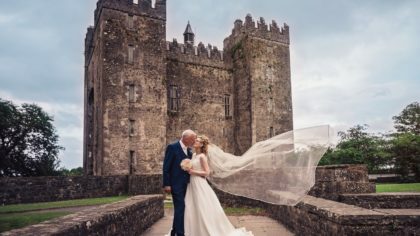 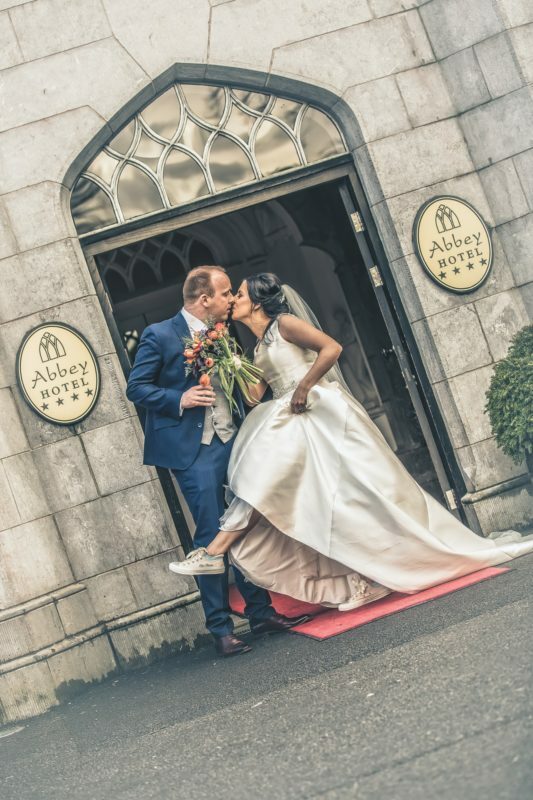 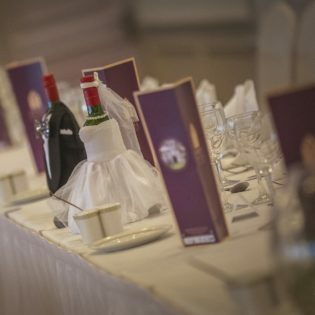 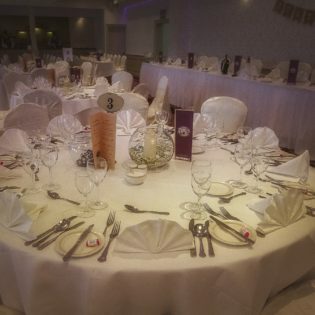 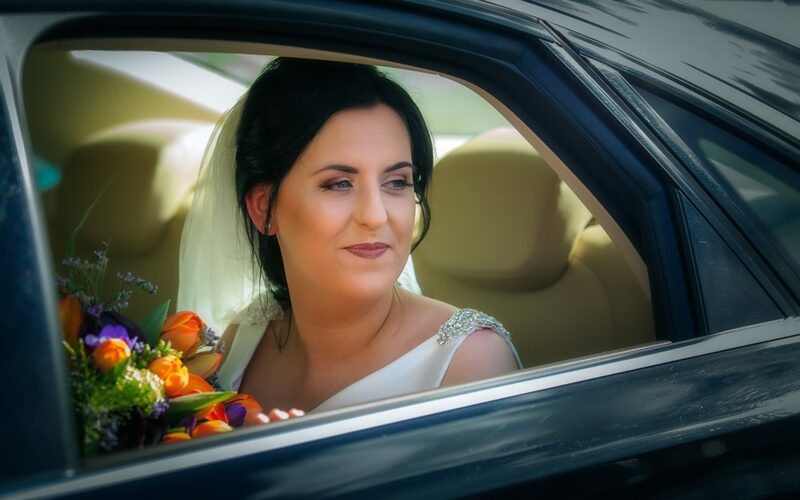 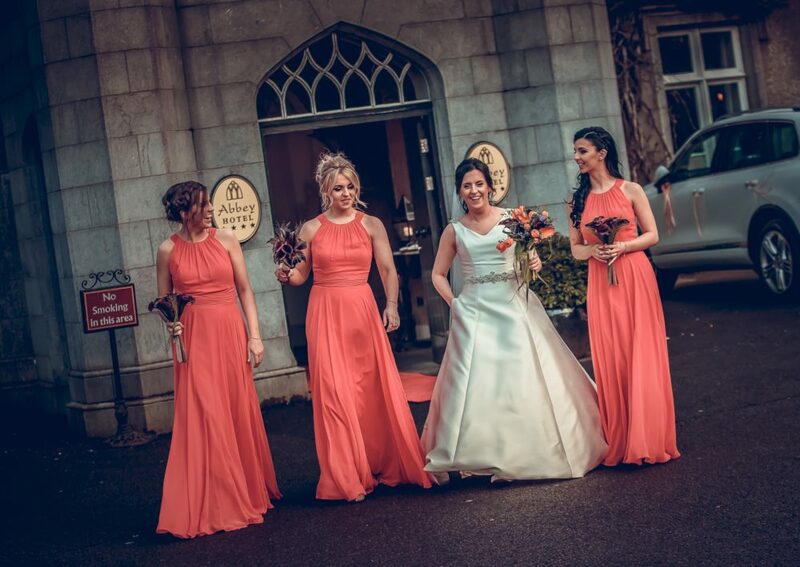 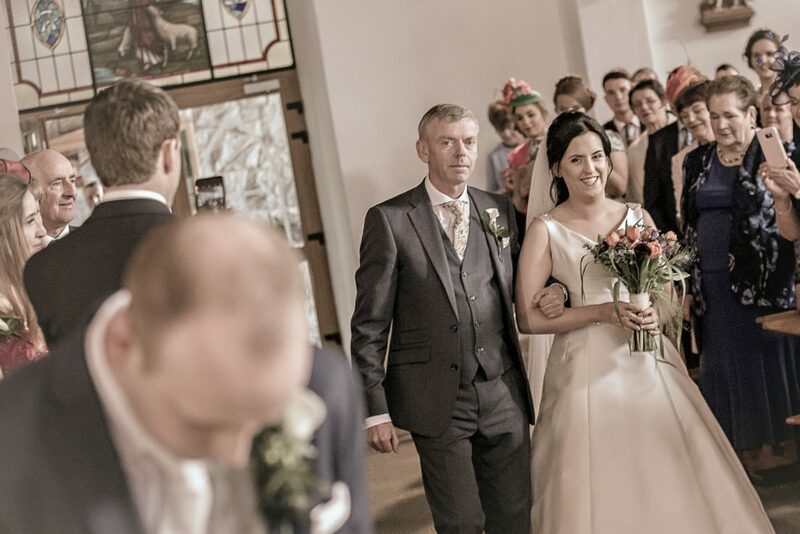 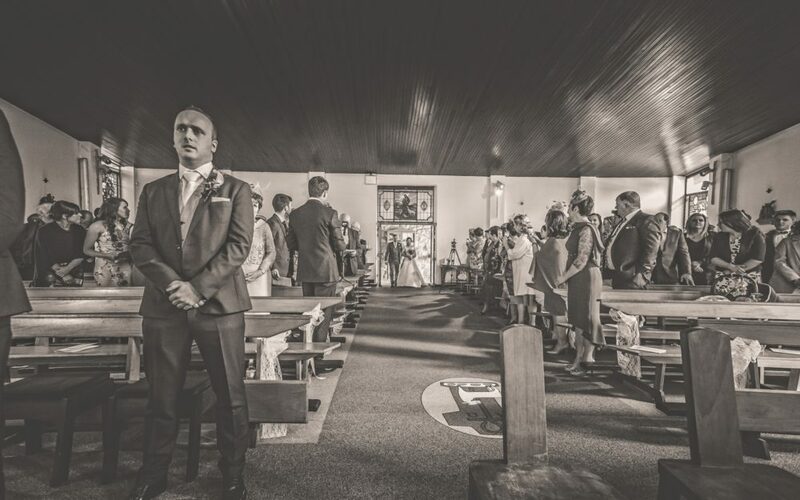 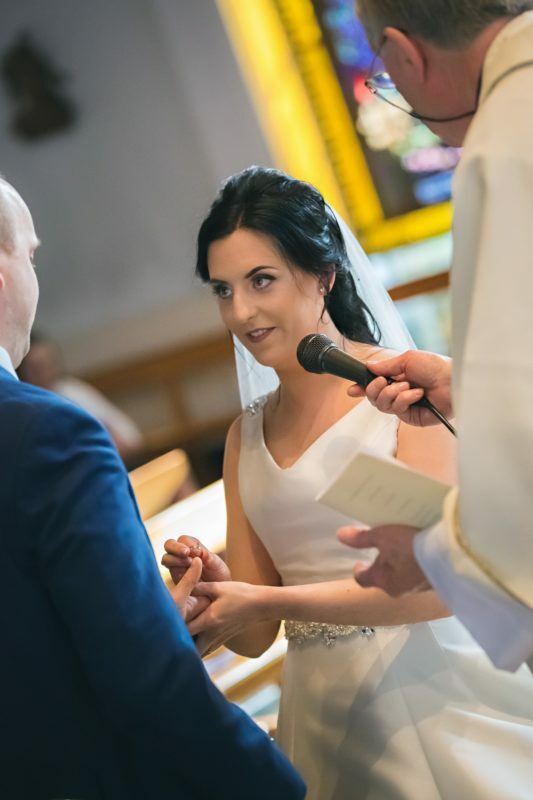 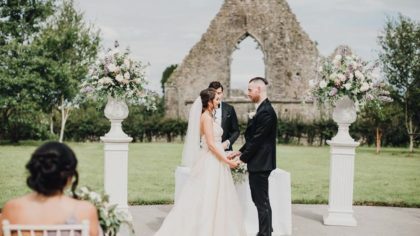 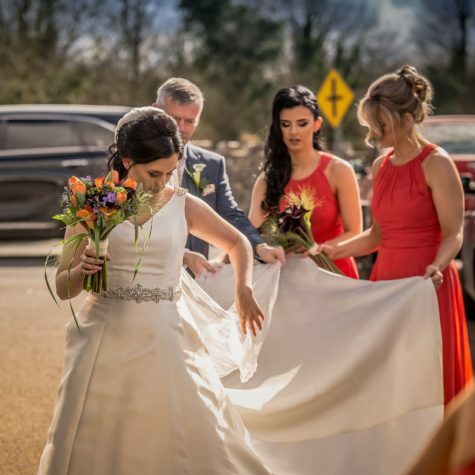 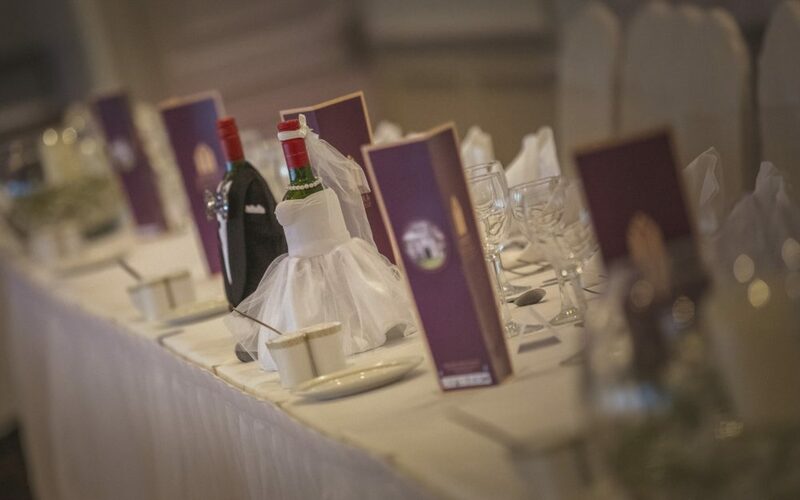 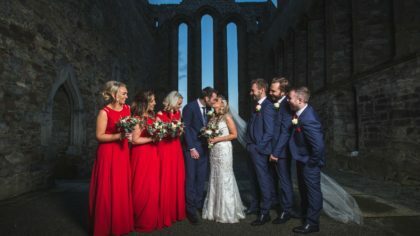 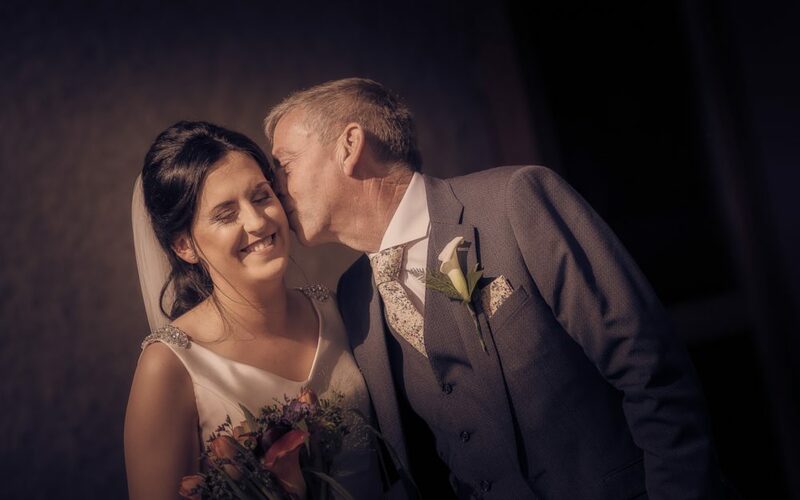 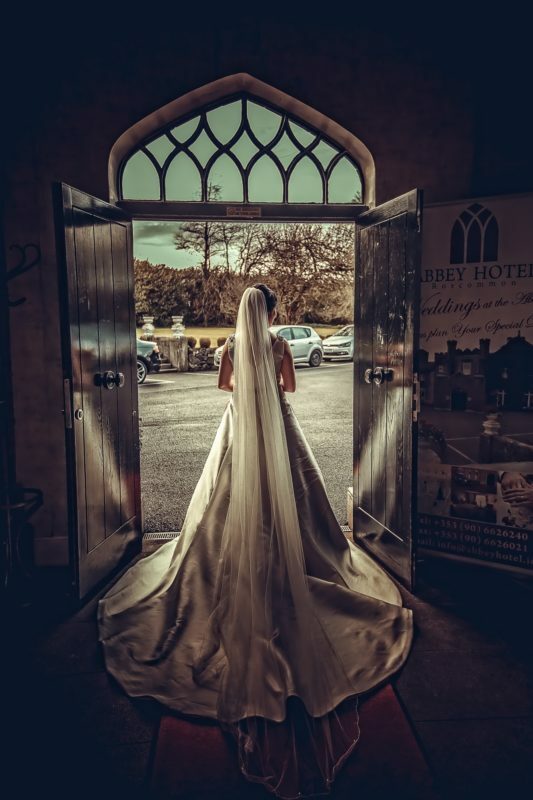 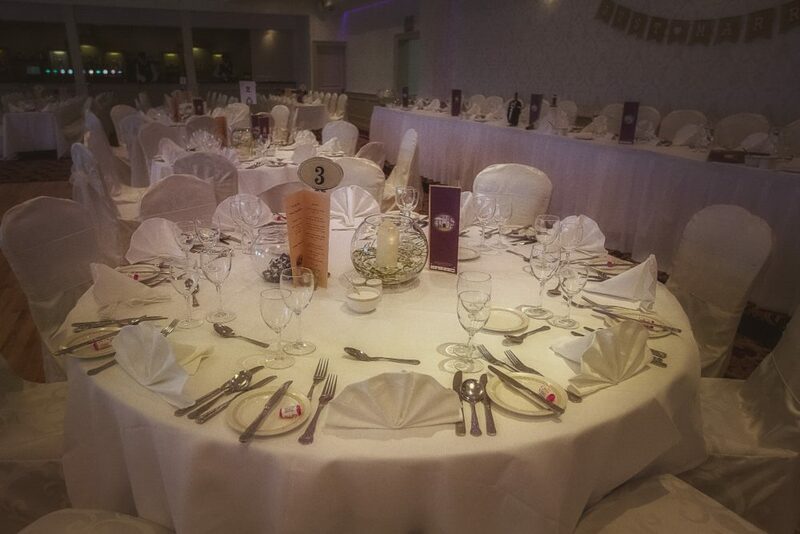 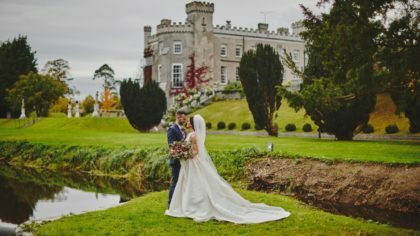 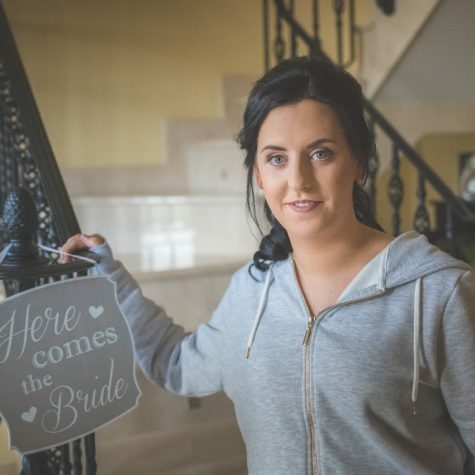 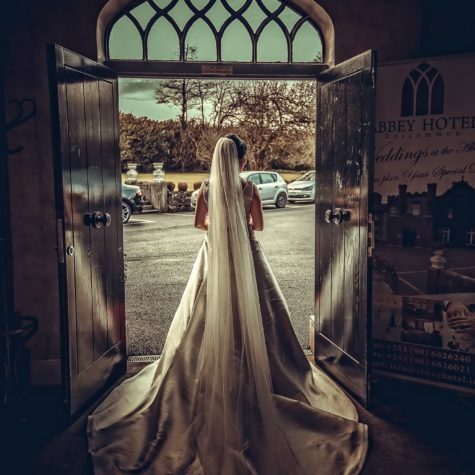 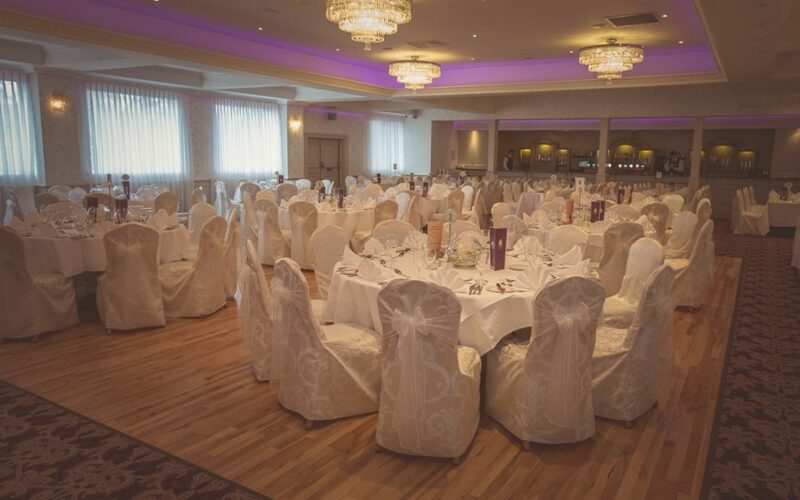 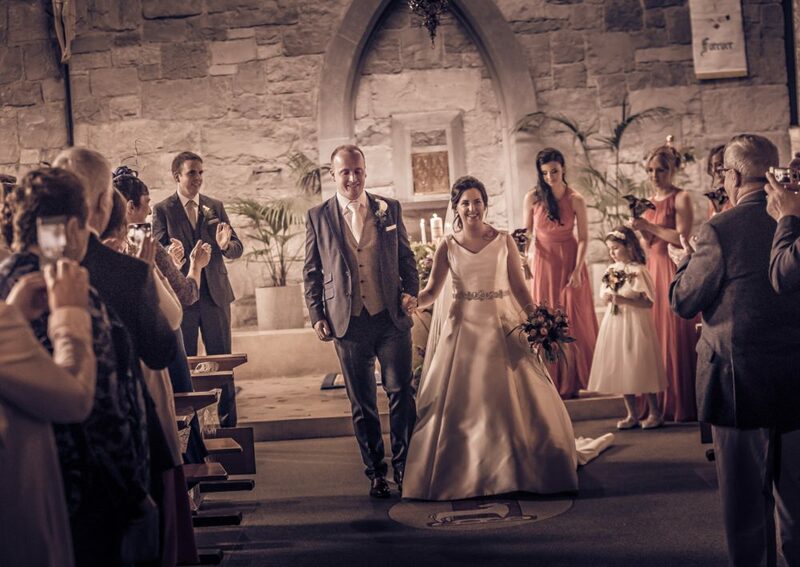 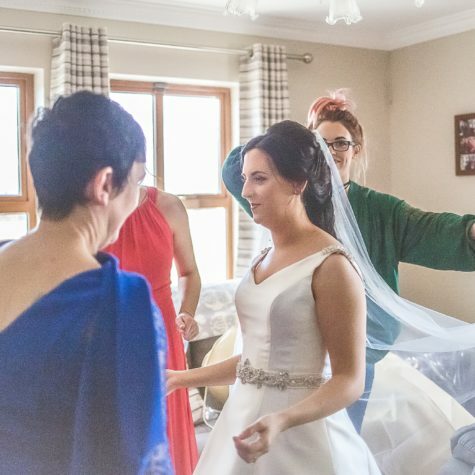 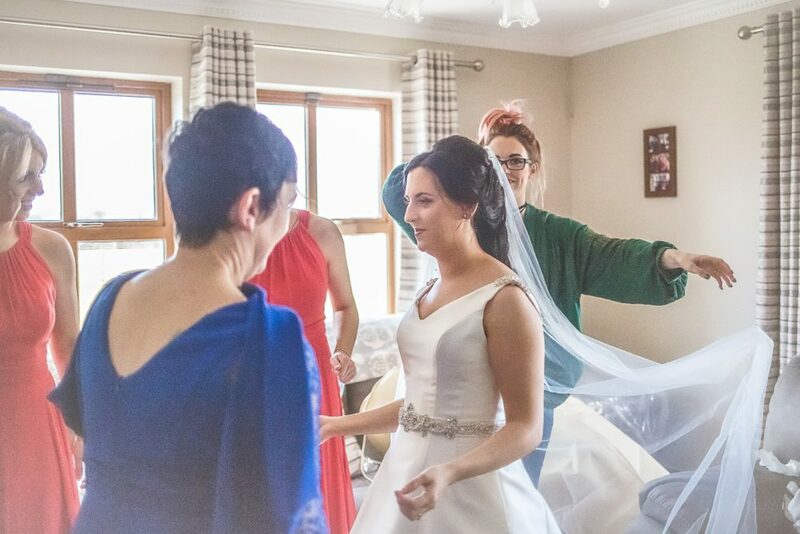 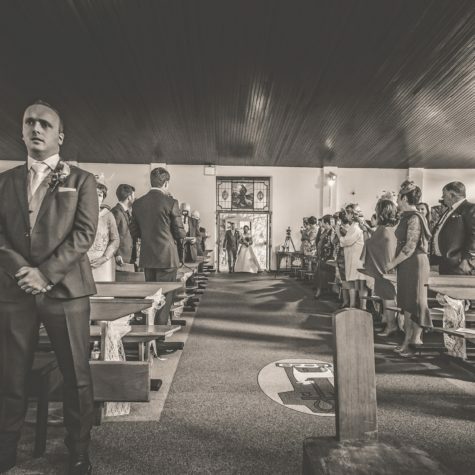 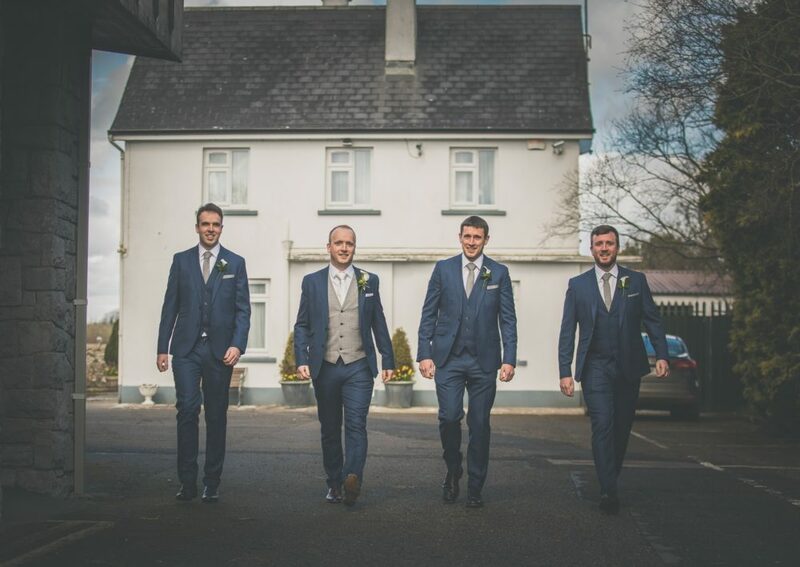 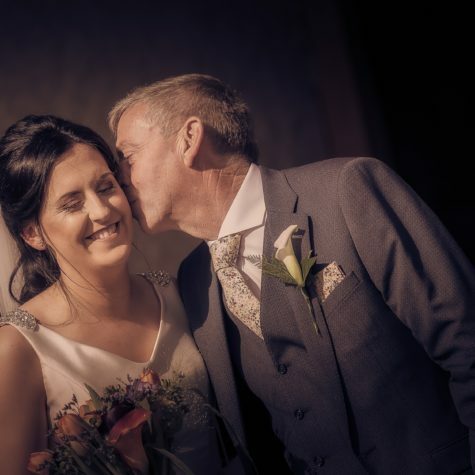 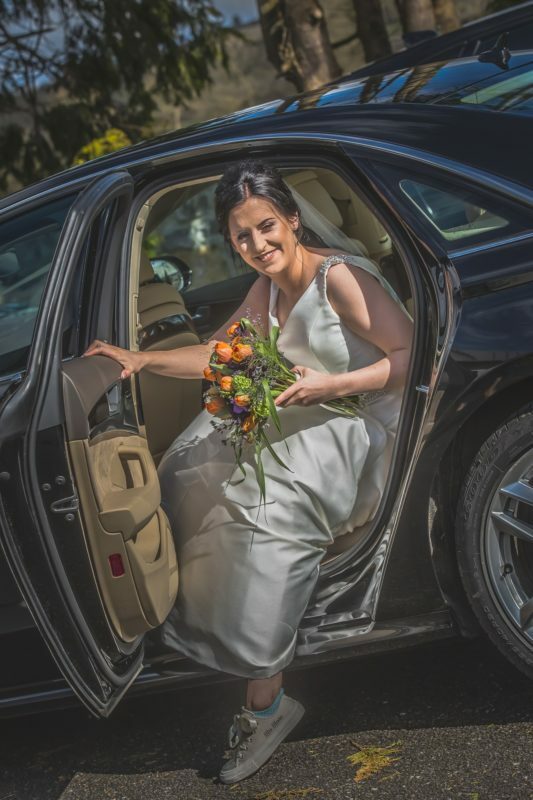 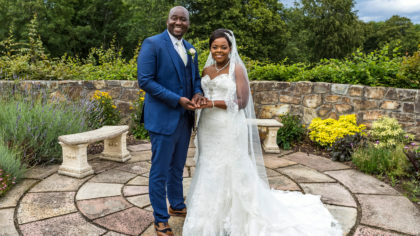 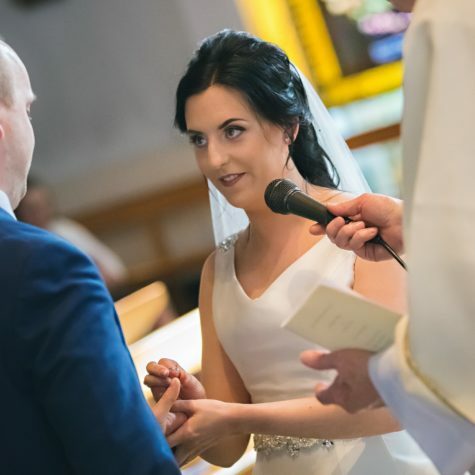 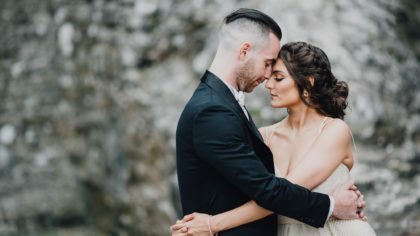 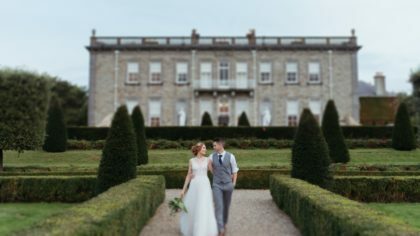 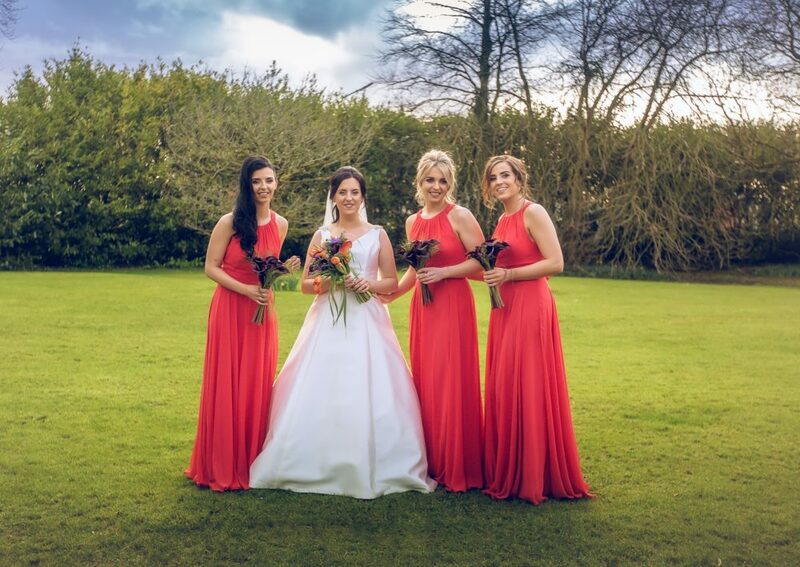 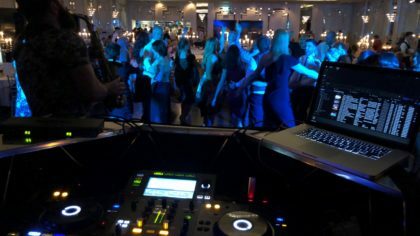 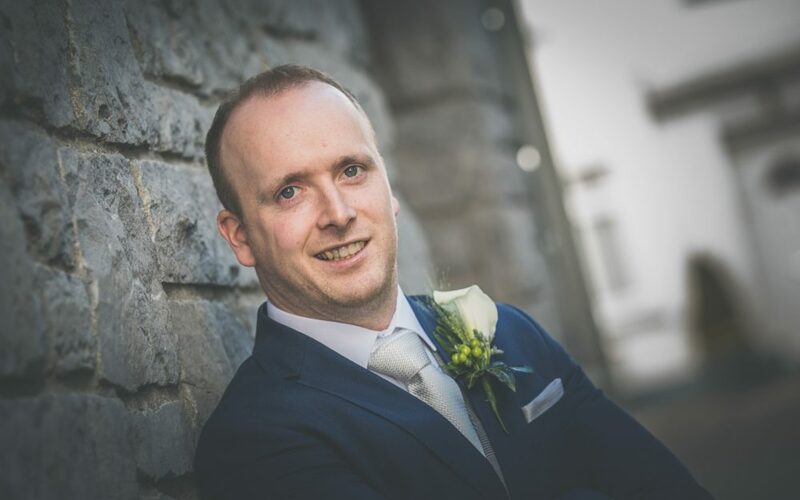 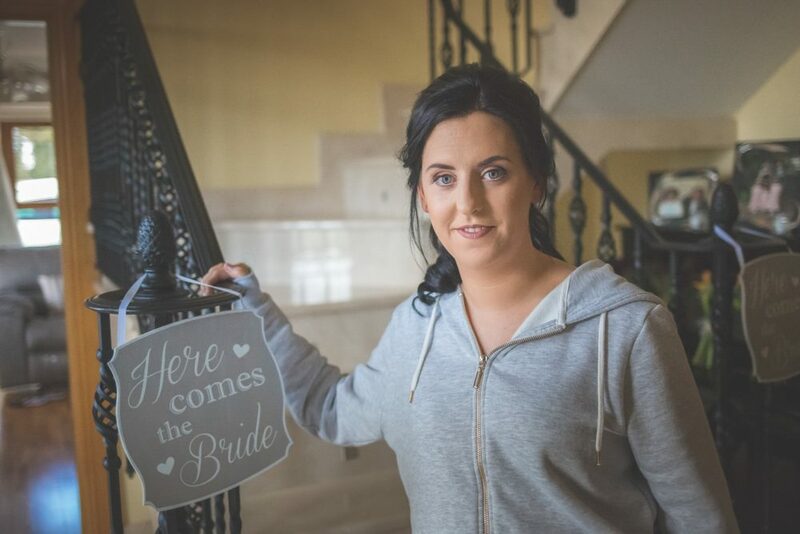 Known for their warm hospitality and reputation for fabulous weddings, the Abbey Hotel Roscommon was an easy choice for the bride who had always wanted to get married there. 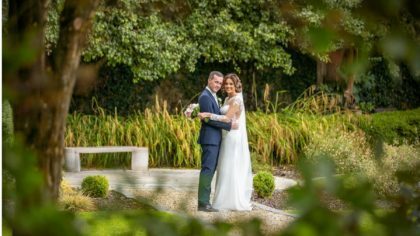 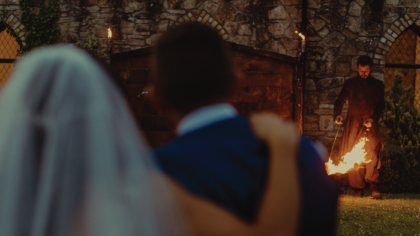 With stunning surroundings and tasty food, the happy couple felt right at home as they enjoyed their special day with family and friends. 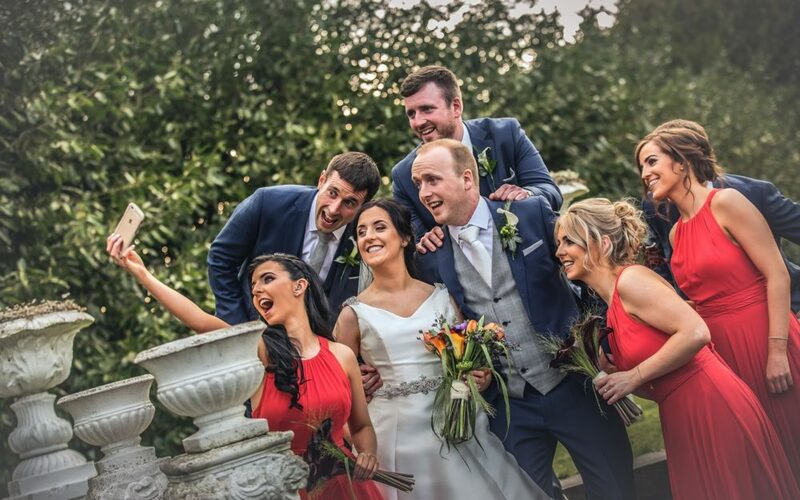 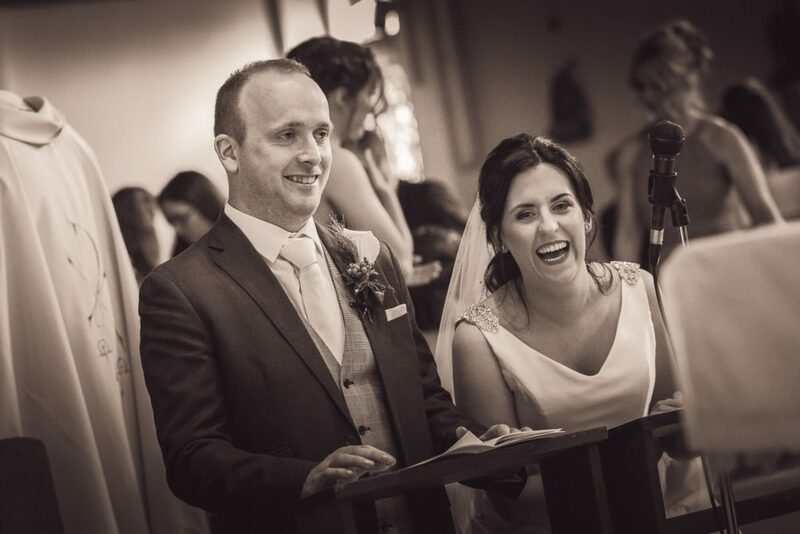 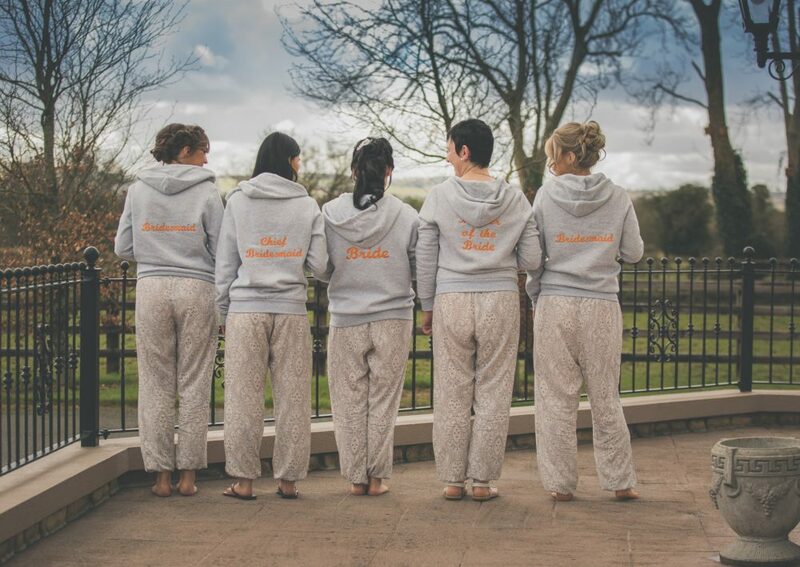 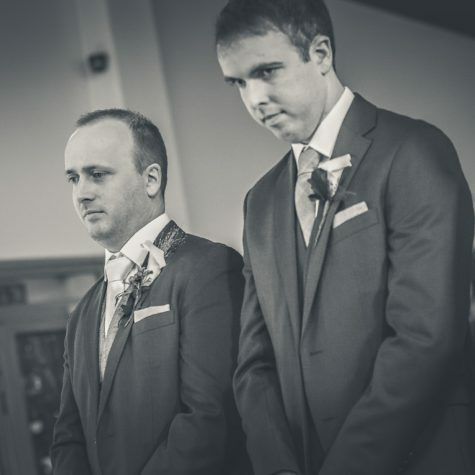 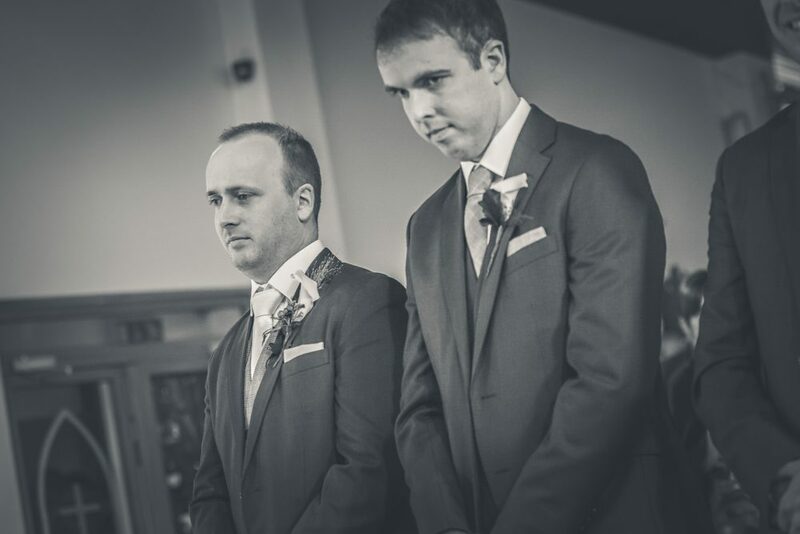 From beginning to end Michelle and Ciaran’s wedding day was filled with heartwarming smile and lots of laughs. 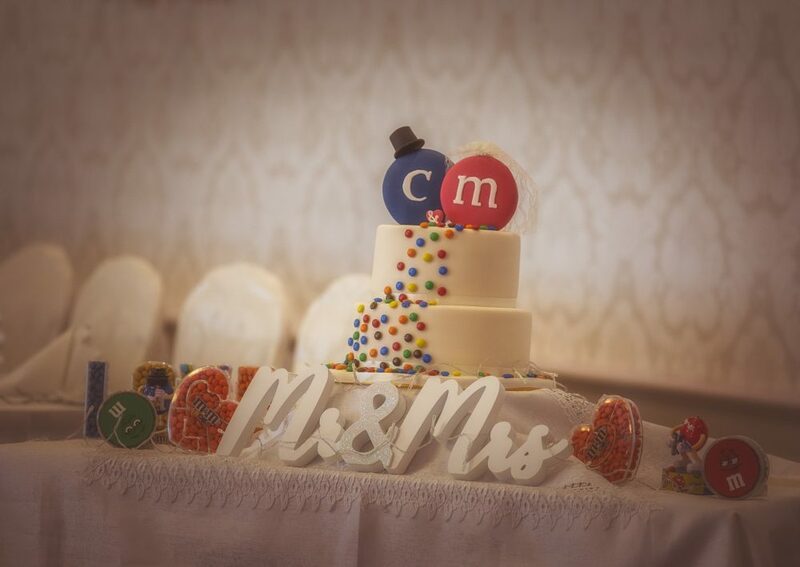 Don’t miss the bride’s sassy runners and their M&M themed wedding cake! 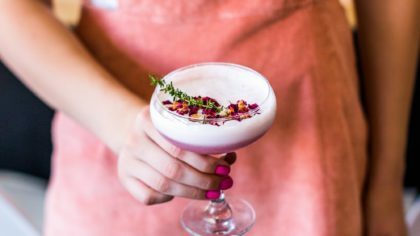 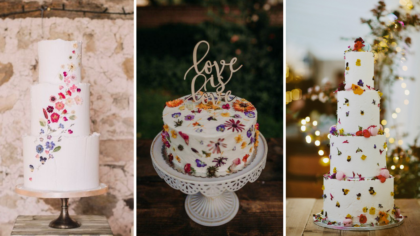 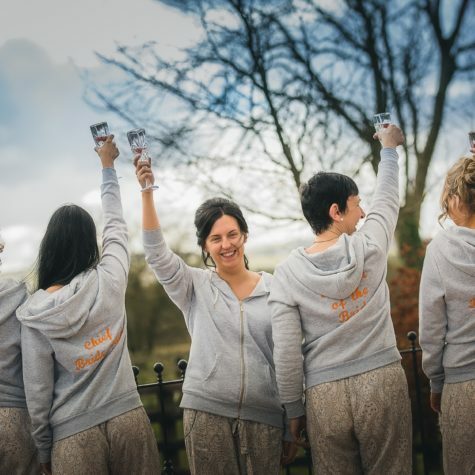 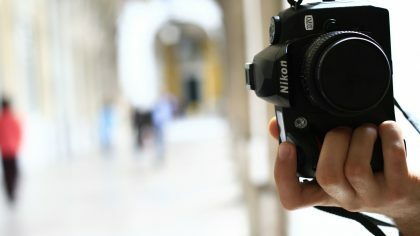 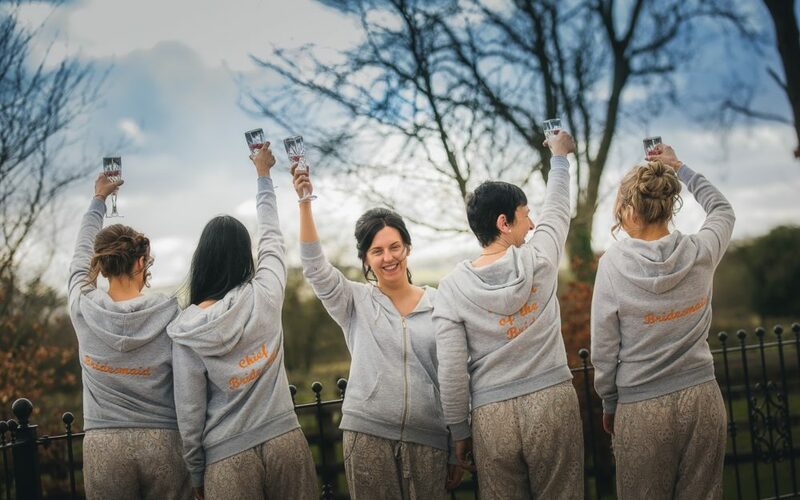 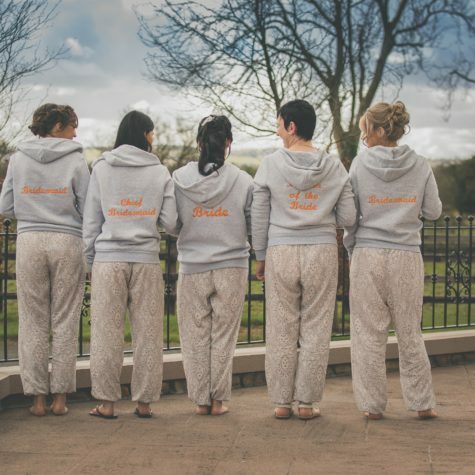 Are you a bride, groom or photographer who wants to share a unique wedding with our readers?